It’s an exciting time in the housing market right now and there’s never been a better time to buy as a first time buyer. We want to make sure you’re in the know about your options and the help you can get, so here’s a bit of a lowdown on support out there. We can help manage this for you, so don’t be shy, just ask. Help to Buy is a much welcome Government-backed equity loan scheme enabling you to move into a new home with just a 5% deposit. So whether you’re a first time buyer or you’re moving on from your existing home, Help to Buy can make that home owning dream a reality. You then need to secure up to a 75% mortgage. Looking for more information? 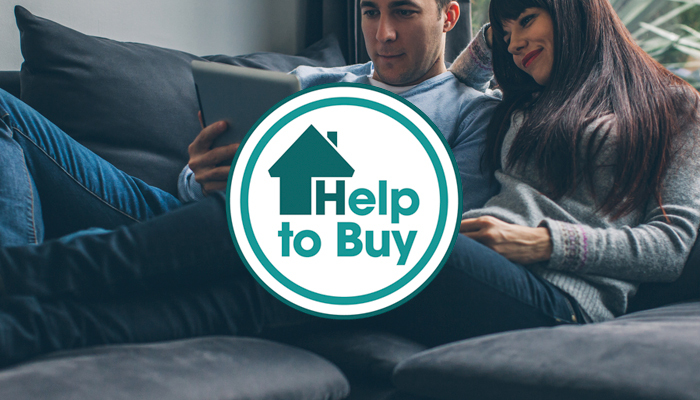 Read up here https://www.helptobuy.gov.uk/equity-loan/equity-loans/ or feel free to get in touch with us for a chat. There is another way too to get on the property ladder. It’s all good news isn’t it! If you need to bring the mortgage payments down, Help To Buy Shared Ownership could be for you. It offers you the chance to buy a share of your home (between 25% and 75% of the home’s value) and pay rent on the remaining share. Later on, you could buy bigger shares when you can afford to. If you’re a first time buyer saving for a mortgage deposit then a Help to Buy ISA is for you -save your money into a Help to Buy: ISA and the Government will boost your savings by 25%. It’s really a no-brainer! When you are close to buying your first home, you will need to instruct your solicitor or conveyancer to apply for your government bonus. It will then be added to the money you are putting towards your first home. The bonus must be included with the funds consolidated at the completion of the property transaction. The bonus cannot be used for the deposit due at the exchange of contracts, to pay for solicitors, estate agent’s fees or any other indirect costs associated with buying a home. We hope that all makes sense but if not don’t fret. We have a friendly team of mortgage advisors who can walk you through the whole thing. Give us a ring on 0800 2055577 to book an appointment.